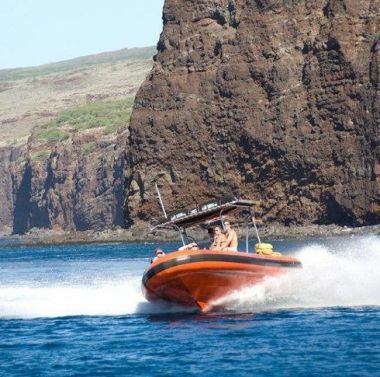 Lanai Rafting snorkel dolphin cruise with Ocean Riders includes, hours of snorkel time at 3 healthy Tropical Reefs. 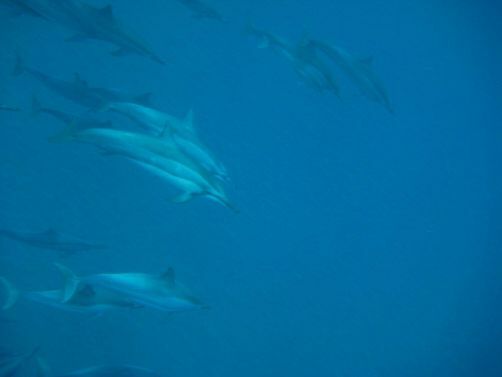 Coral in the crystal blue bays off Lana’i and more tropical fish then you can imagine. 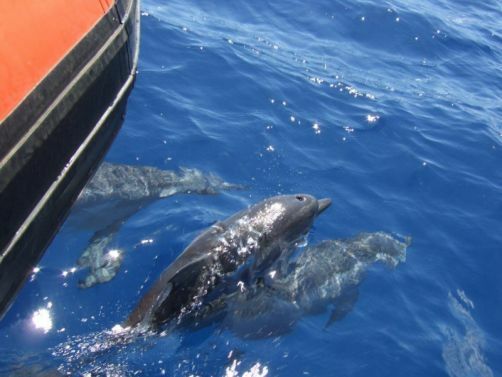 You will encounter three species of Dolphins, 2-3 species of whales, Hawaiian Sea Turtles, and other exquisite marine life! 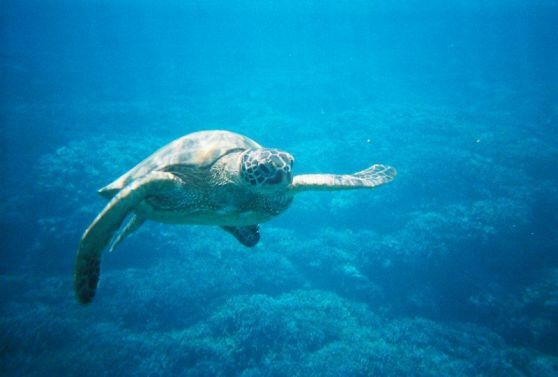 The only Lana’i snorkel tour that consistently goes all the way around the private Island of Lana’i. 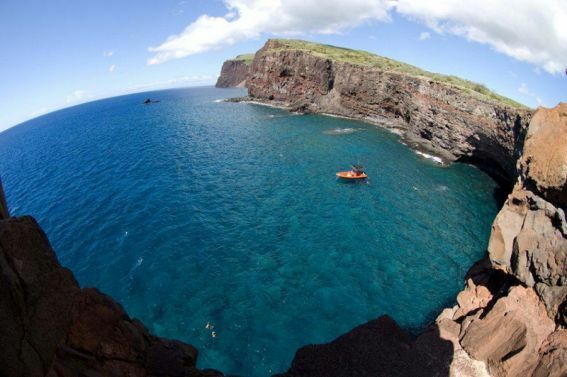 Lana’i is not only a divers paradise with it’s many cathedrals, there are 1,000 ft cliffs, blowholes and many lava caves to explore. 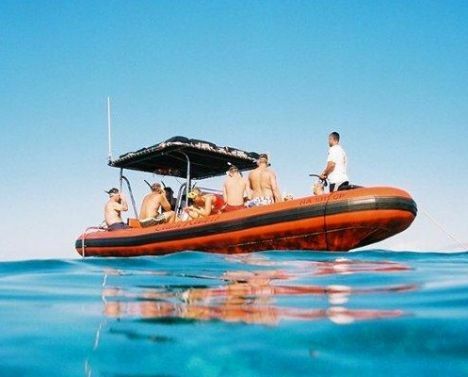 This snorkel trip is for our adventurous and young at heart! 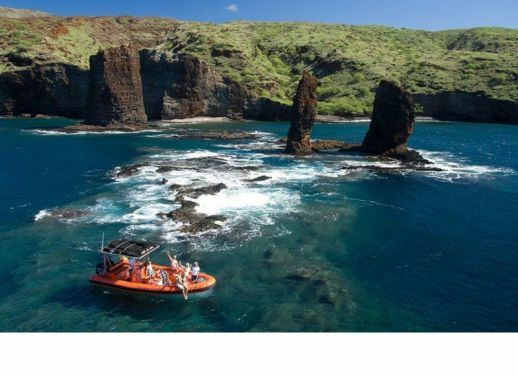 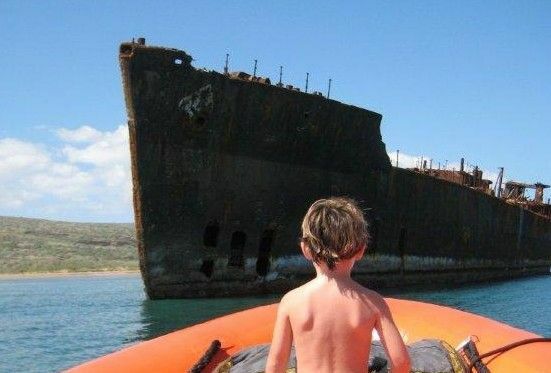 Ocean Riders is a steel hulled raft that circumnavigates the entire Island of Lanai, viewing WWII shipwrecks, landing on a remote beach, with possible encounters of wild dolphins, turtles, whales (in season) rays and octopus. 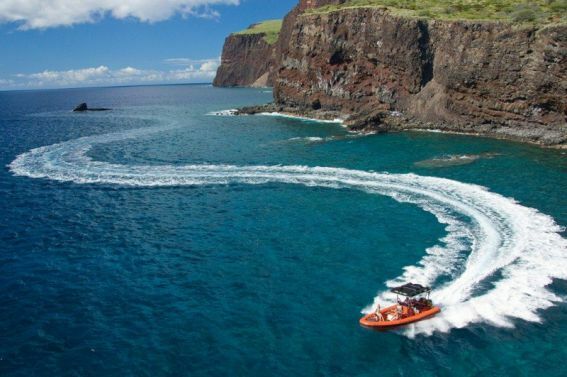 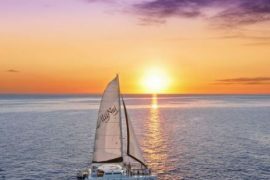 The captain races along 1,200 ft sea cliffs, blowholes, ancient burial caves and coves stopping along the way to snorkel three different locations. 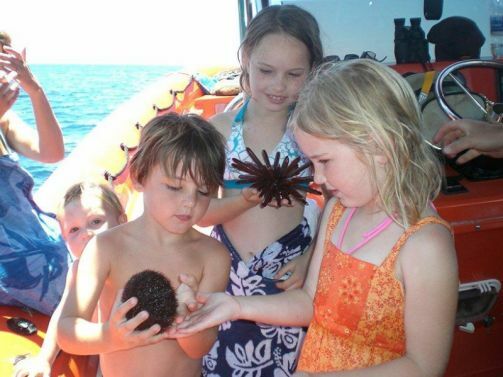 Fruit and juice in the morning, great deli lunch, snacks beverage.Great Family activity snorkeling. 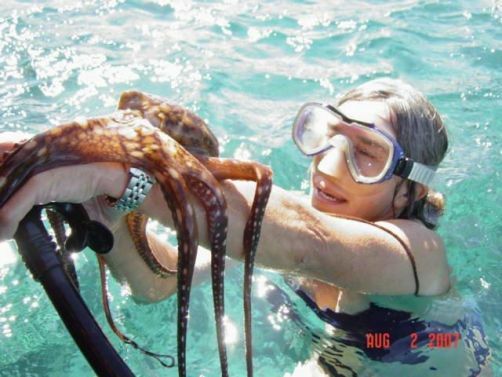 No Back or Neck injuries!